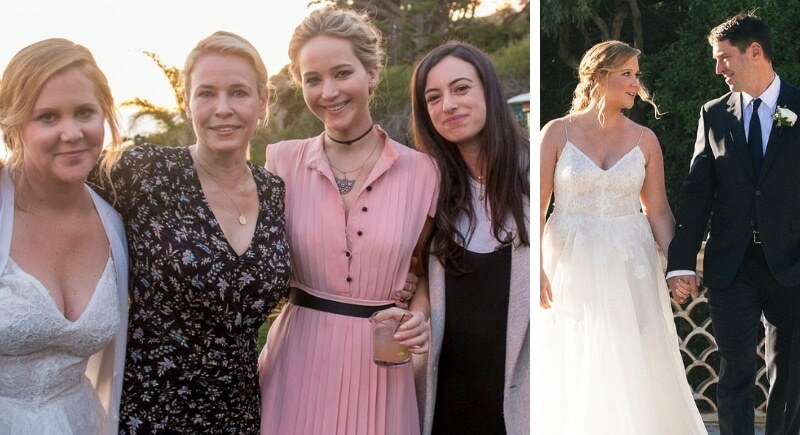 37-year-old Amy Schumer surprised fans this year as she quietly wed boyfriend and 37-year-old chef Chris Fischer in a small, private wedding in Malibu. The comedienne, who has often joked about her dire single status, simply posted “yup” to her Instagram account along with sweet photos of her wedding. On October 22, Schumer uploaded a photo of Meghan Markle and Prince Harry on Instagram, with their faces cut out and instead of her and her boyfriend’s faces on the royal couple’s bodies. 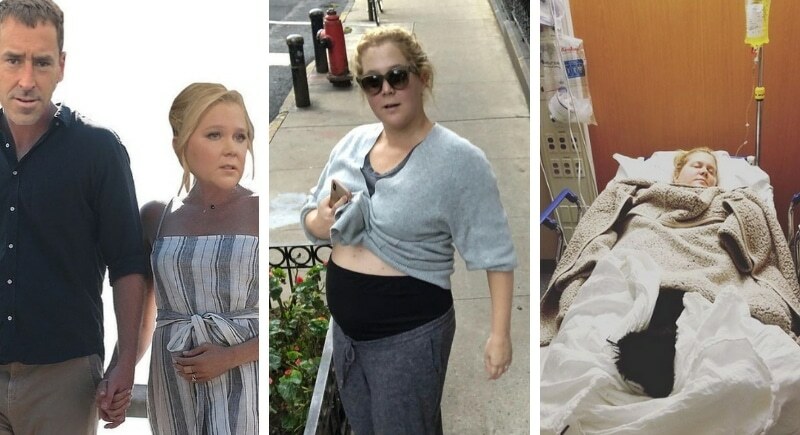 This was Amy’s unique way of letting the world know that like the Duchess of Sussex, she too is expecting a baby. Since her happy announcement, Amy has been very open about her struggles with hyperemesis gravidarum, or severe nausea and vomiting during pregnancy. Even despite a hospital stay Schumer has appeared in scheduled stand-up shows. Her candid nature has given other moms support and solidarity.